Darimex is distributing one of the leading worldwide brand in the business; Viskoteepak in Romania. Contact us for further details about Viskoteepak and its products. ViskoTeepak is a global brand with a local touch that delivers productive and tailor-made casing and packaging solutions. We understand the needs of our customers and nurture long-lasting, mutually beneficial and rewarding relationships. 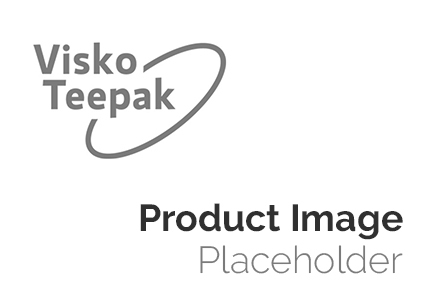 ViskoTeepak took its current form in the beginning of 2007 after the big merger of Visko and Teepak. 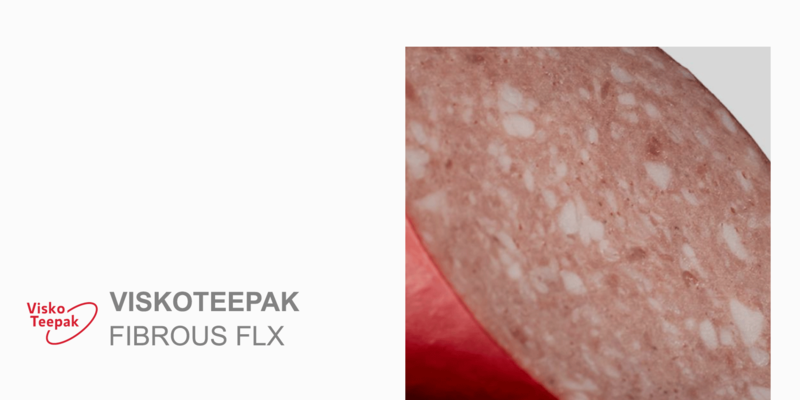 Today they're one of the world’s leading international manufacturers of cellulose, fibrous and plastic sausage casings for the food industry. 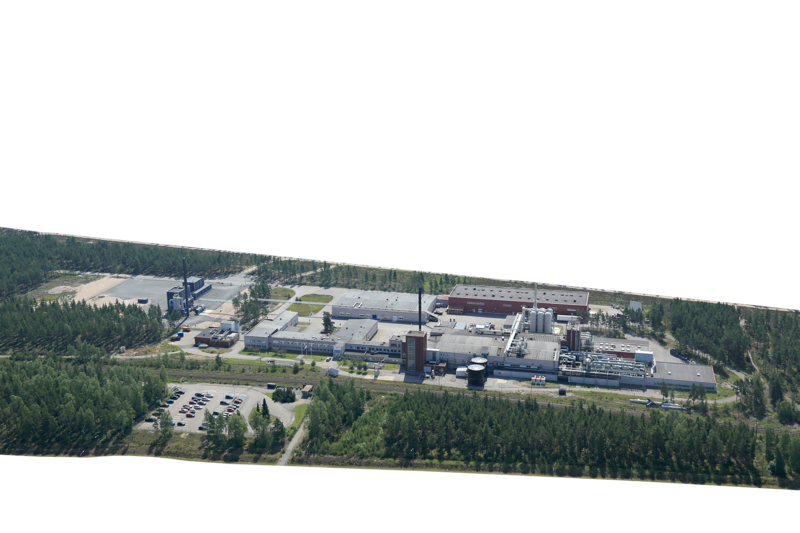 With their six production and conversion plants together with five sales offices around the world, they employ approximately 1,100 people. ST is our standard fibrous casing; our workhorse. It’s available in the world's most comprehensive range of calibers, and, with its multiple features and options, it can be fine-tuned to suit the specific needs of wide-ranging applications. Our standard fibrous casing is often used for products that consumers associate with the reliable quality of established brands. 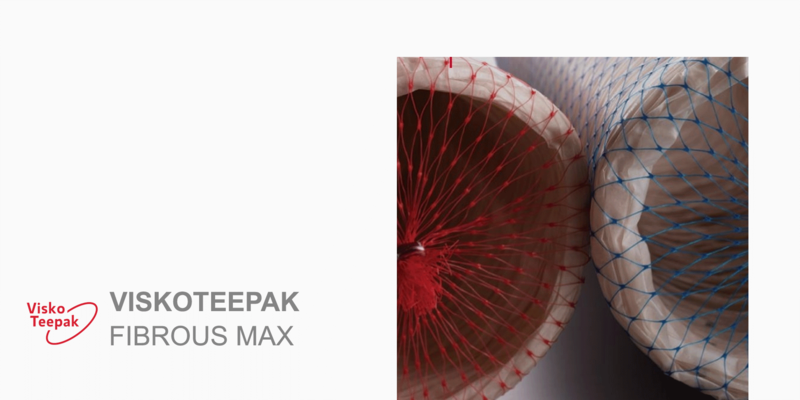 Max is our standard (ST) fibrous casing technology combined with pre-stretching for maximized dry flat width in addition to the ST properties. Glide is our standard (ST) fibrous casing technology combined with a special internal coating for extremely smooth internal surface. This high-quality casing is recommended for stuffing whole-muscle and large-chunk products that require a premium easy-glide feature. Glide has also shown outstanding peeling results in frozen applications. 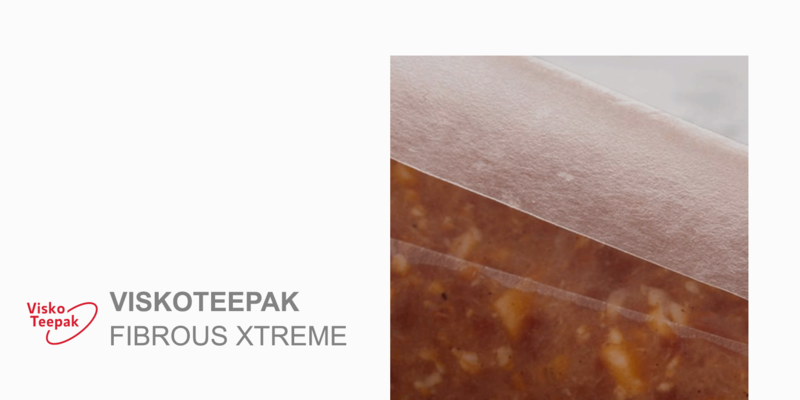 Xtreme is a multilayer fibrous casing with an adhesion promoter on the inside layer and a moisture retention aid on the outside layer making hard stuffing and peeling possible. 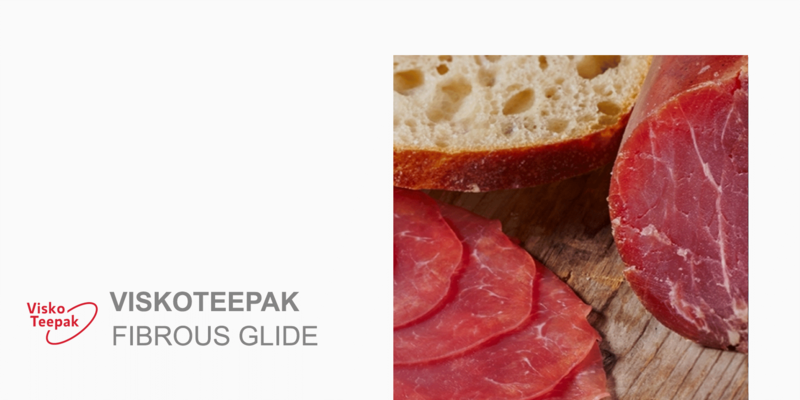 It's designed to tolerate extreme conditions in dry sausage production with in-house peeling and slicing. 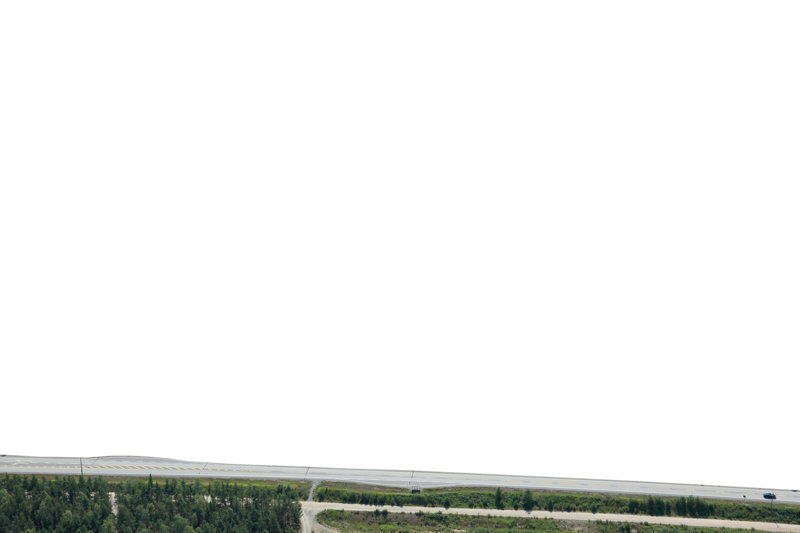 XL is our fibrous casing technology combined with reliable, lightweight construction. It’s a good alternative when the superior properties of the ST casing aren't needed. Brilliant is our XL fibrous casing technology that features reliable, lightweight construction combined with a specially developed coating to create a glossy appearance that will catch the customer’s attention. 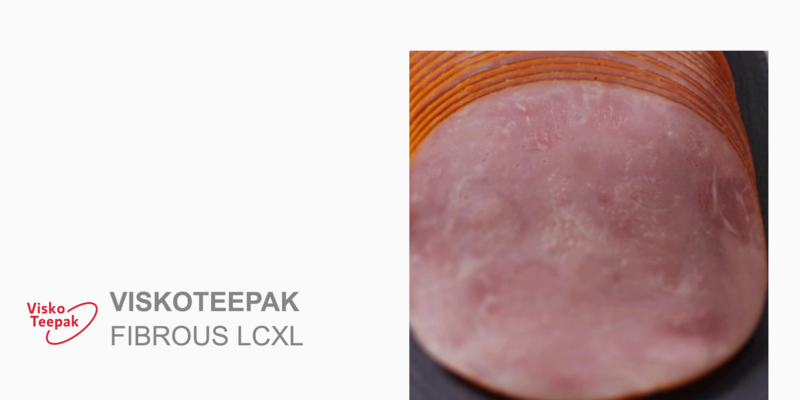 LCXL is our XL fibrous casing technology that features reliable, lightweight construction and targets larger diameter products. It’s a good large-code alternative when the superior properties of the ST casing aren't needed. Recommended for horizontally processed and ultimately sliced products. CRF is the thinnest fibrous casing ever produced with a matte appearance designed to outperform and replace collagen casings by offering the benefits of the fibrous casing, such as strength, caliber consistency and high-speed stuffing performance. It’s also thinner for more meters per strand to allow faster soaking, with greater transparency for better product-structure visibility. Recommended for chub sausages and when control of the final product size isn't critical. FLX is the thinnest fibrous casing ever produced with a glossy appearance. It's thinner for more meters per strand to allow faster soaking, with greater transparency for better product-structure visibility. This thin casing creates significant potential for time and cost savings in the production process. 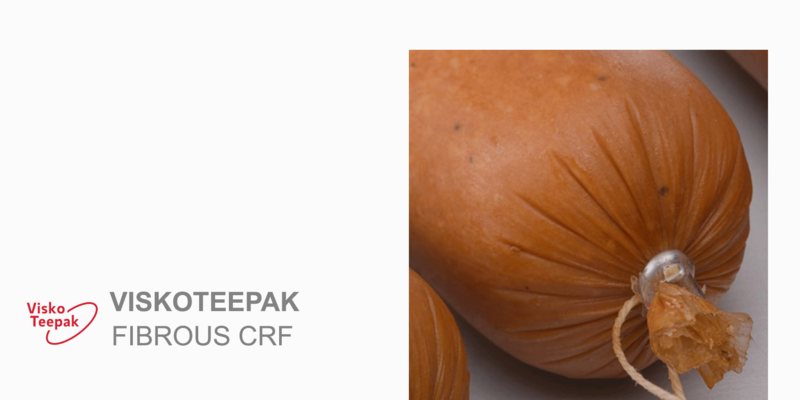 Rapid Peel is a Wienie-Pak cellulose casing supplied with a specially developed internal coating to ensure easy-peel properties for the most advanced sausage production operations. It facilitates high-speed casing removal under the most demanding conditions. Window is a Wienie-Pak cellulose casing designed for easier color formation control and unpeeled casing detection. 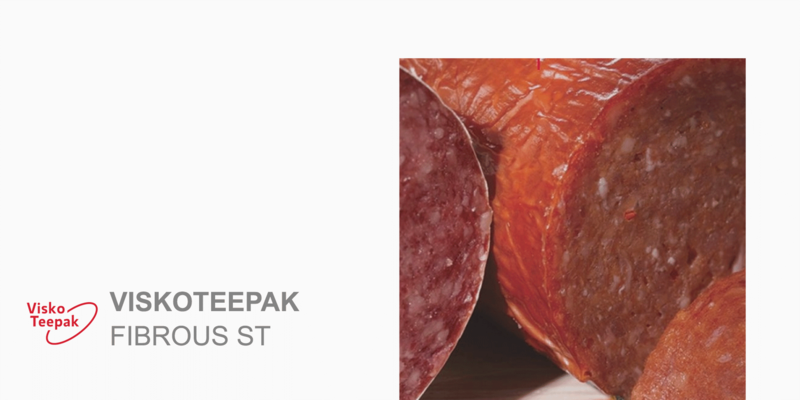 With its overall surface pigmented at about 80 percent, it allows to be sure the casing is completely peeled off the sausage in production. 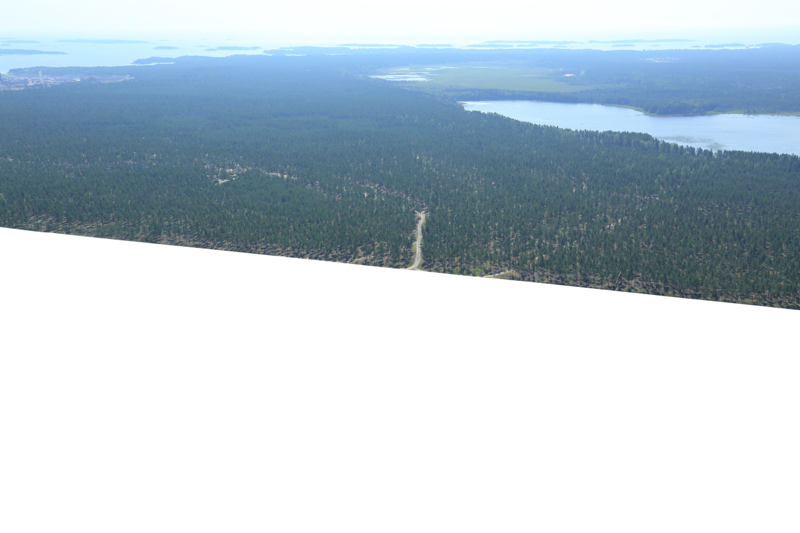 With 20 percent still fully transparent, it's possible to track the sausage color formation during processing. Window is also designed to meet the increasing food-safety requirements. 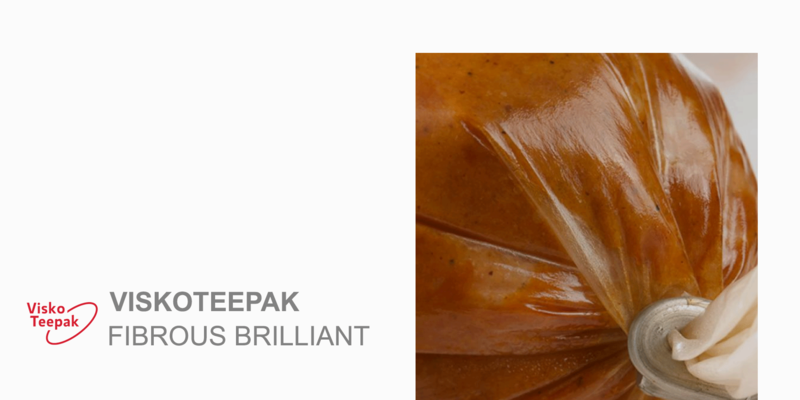 D-Tech is a Wienie-Pak cellulose casing made with a unique detectable component incorporated in its body. Under normal conditions, it's a fully transparent casing that generates strong reflections for automated sorting through the Tomra's Genius optical detection system. This casing is recommended when a very high level of food safety is required. Multicolor is a Wienie-Pak cellulose casing tailored with customer-specific multicolor printing options. It's a highly productive, easy-to-use casing designed to enhance the appeal of the final product. Printed Smash is a Wienie-Pak cellulose casing tailored with customer-specific single-color printing options. It's a highly productive, easy-to-use casing designed to improve the appeal of the final product. Grillmark is a printed Wienie-Pak cellulose casing designed to create an attractive grilled skinless sausage appearance. The grill marks are created during thermal processing by smoke penetration through grill-pattern unprinted casing areas resulting in darker smoked marks on the peeled sausage surface. Both conventional and liquid smoke can be used. Logoprint is a printed Wienie-Pak cellulose casing designed to create a unique eye-catching skinless sausage appearance. 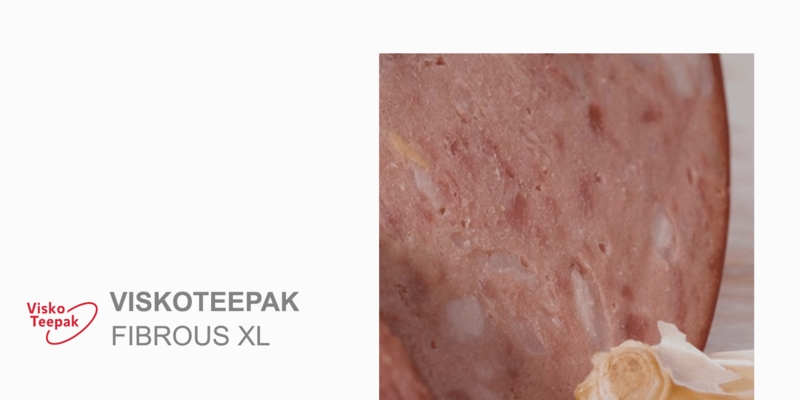 A customer's logo or strap line is printed on the casing with a special ink that blocks smoke penetration, so that the logo or strap line will eventually appear on the peeled sausage as contrasting darker and lighter smoked contoured surfaces after thermal processing.